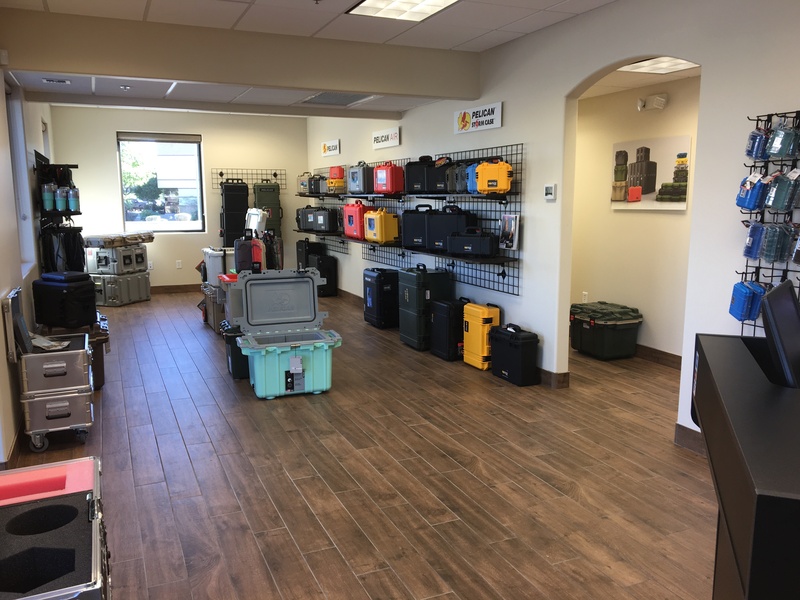 Come visit our Mesa Arizona showroom Open to the Public. CaseTech, Inc. , is a Woman Owned Small Business, Incorporated in 1986. We are proud to be the largest Case Company in the the Rocky Mountain Region. We serve the states of Arizona, Colorado, New Mexico, Nevada, Utah, Montana and Wyoming with an experienced and knowledgeable staff. Or you can order online and we can send to you anywhere in the Continental USA. We welcome the opportunity to assist you with your custom case needs and will work diligently to provide you with competitive pricing. To this end, you may contact us at the numbers to the right to discuss your specific case requirements.